Many kids like it, quiet books. 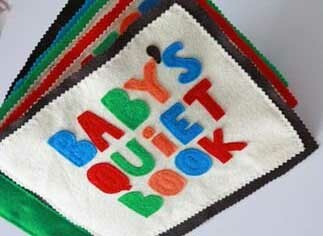 To keep your child entertained, to keep them engaged and share memories with them, you can create a quiet book. To catch the child’s interest fast, the cover page should be unique. Yes, you are making something for kids and they, unlike your adult eyes, often judge books by their covers. Here, we’ve made things easy for you to create a unique quiet book. Quiet books are made for different ages. The common age range is between 2 – 5. However, they can be made for any age, even babies, depending on how fun it’s been crafted. Designating a quiet space for children is beneficial to your child, young children usually require a gentle, quiet, and secure place where they can feel relaxed. Young kids need time to themselves aside the regular hectic preschool environments to think and regroup. They need a quiet space to withdraw to, free from the activity of their daily life. By nature, children are attracted little and comfortable spaces that give them room to be alone or with one or two other children. Children will normally like to stay in play spaces that are quiet, just to be calm and be alone because small quiet spaces offer a feeling of security. 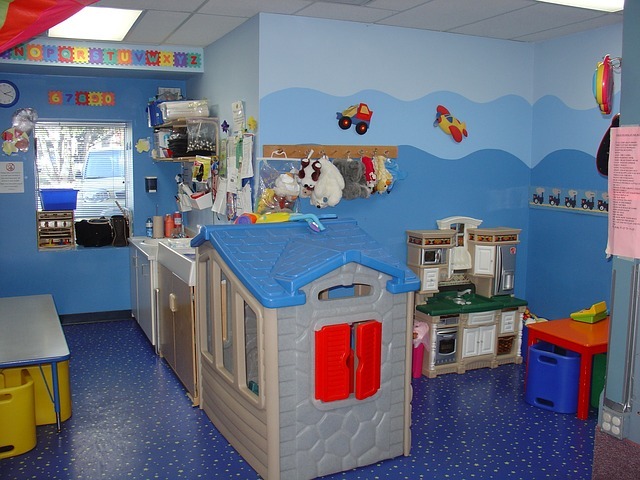 Quiet spaces provide that comfortable atmosphere that is more similar to home to the child than the regular classroom. Babies are entirely dependent on their parents for survival; parents virtually provide all their baby needs from her food, warmness, and all the comfort she requests. 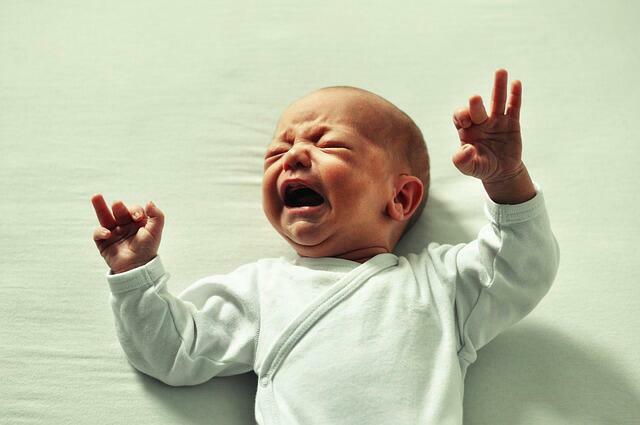 A crying or screaming baby is virtually every parent’s nightmare, every parent wants a calm and happy child but sometimes your infant does not understand that. How do you calm a crying baby? Well, that is what I am about to show you in this article. There are various ways to quiet a crying baby. However, really to be honest there is no escaping it babies would always cry, it is their method of communicating hunger, pain, fear, need to sleep, and many other needs. Although, it could be difficult trying to decipher why your baby is crying, and as your baby matures she will acquire better ways of communicating with you such as smiling, making sounds, or making eye contact.